The Cornell Feline Health Center is dedicated to improving the welfare of all cats by supporting research on diseases and conditions that affect cats and by providing information to owners, breeders, and veterinary professionals worldwide.. Educating veterinary professionals, cat owners, breeders, and conservationists about feline health by providing timely medical information and by promoting public understanding and awareness of feline issues. Finding ways of preventing and curing diseases of cats by conducting and sponsoring breakthrough feline health studies. 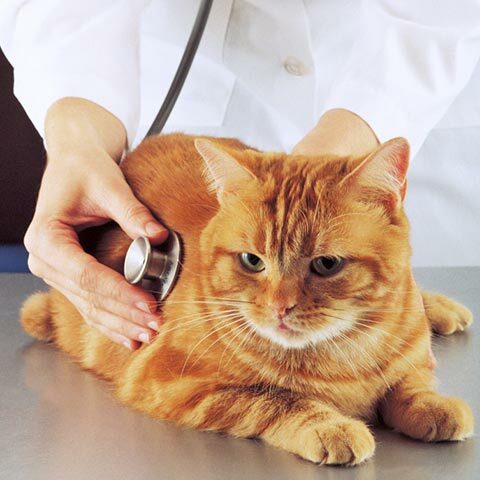 Aiding veterinarians when new or unknown feline diseases occur.